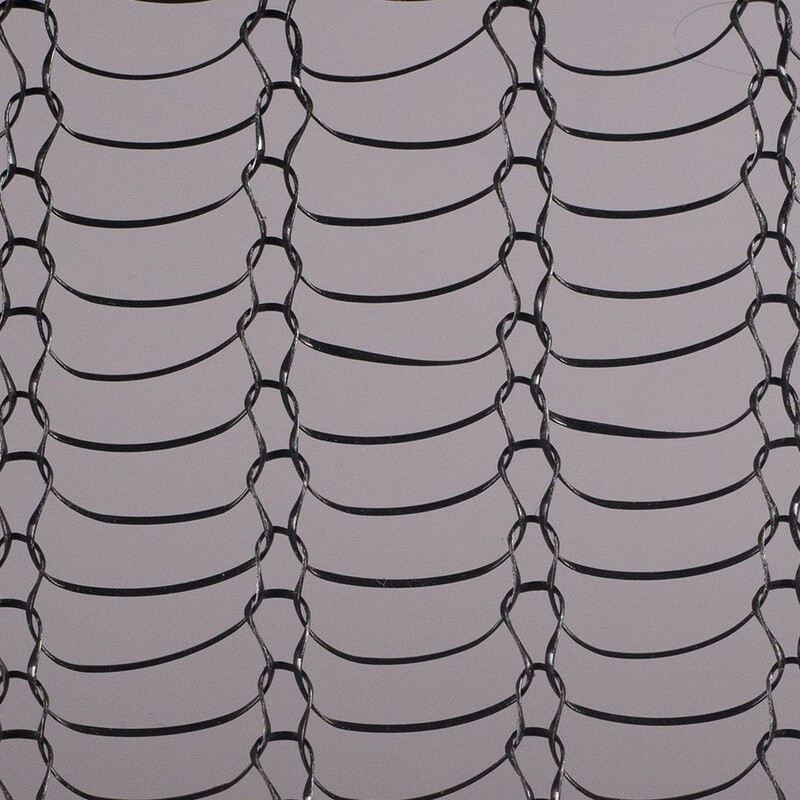 Mesh made from a wide variety of natural or synthetic polymers (plastics) that have been processed into a yarn that can be knitted. A wide range of properties can be derived depending on the types of molecules processed and how they are bonded together. The main properties of synthetic polymers are their thermal stability, flexibility, insulating capability, flexural strength and high levels of chemical and electrical resistance. The most common polymers used in the production of knitted mesh are Polypropylene, Hostaflon® and Teflon®. Typical uses include cleaning and scouring products used in the food preparation industry and pads used in drying, cooling and dehumidifying applications.